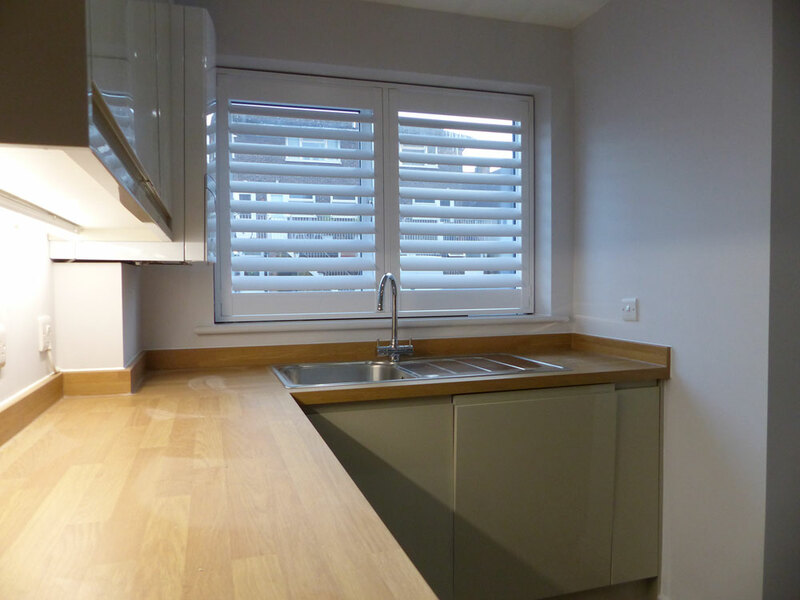 Standard Plus shutters are a combination of MDF frames with hardwood shutters. 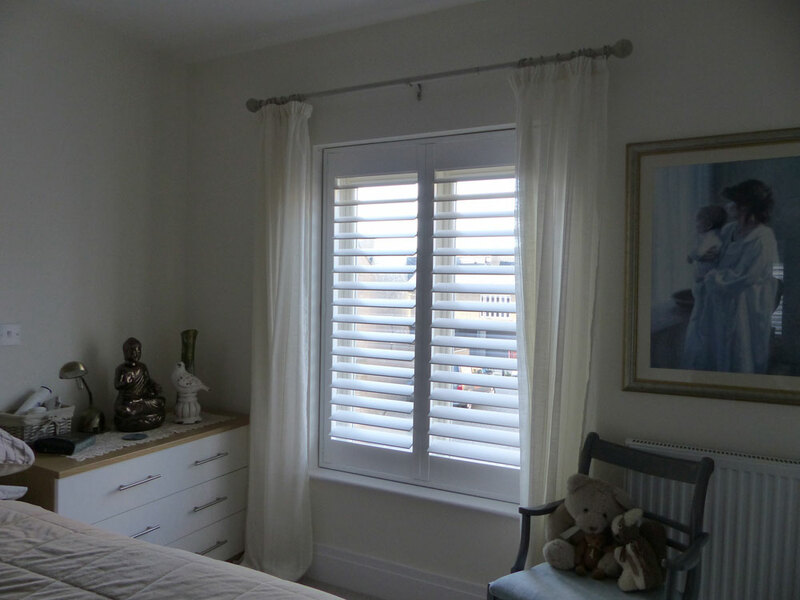 The MDF frames are plastic coated, the hardwood shutters have a spray finish, these are a low-cost option, but with the benefits of wooden shutters. 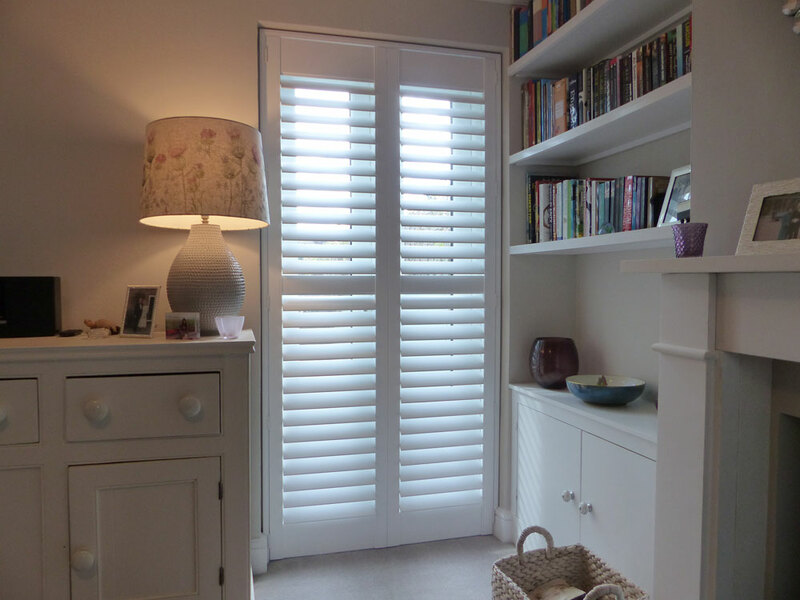 These are a good alternative to the full Elite wood shutters and a nice upgrade from MDF shutters. Due to the MDF frames, there are no stained options and there are some size and shape limitations. If your hanging shutters from Tposts, remember MDF Tposts are not as strong as Wood. So on doors or wide windows that require Tposts, it’s recommended to upgrade to the Elite wood shutters, especially if you are looking to use the D1 fixings inside a recess.